Looking for work dresses to update your office wardrobe? 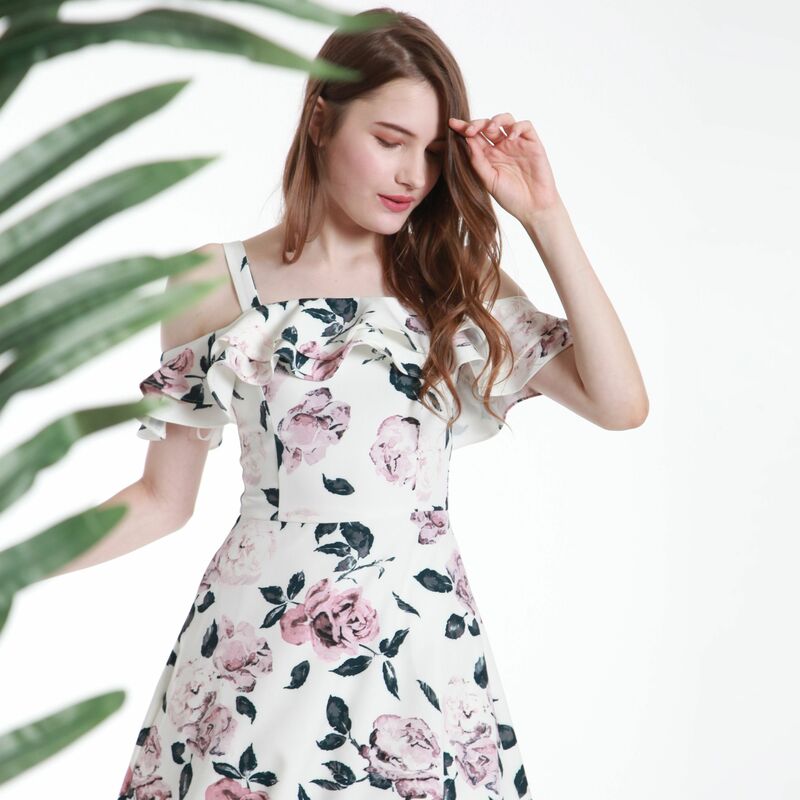 The Fleur Label has a wide variety of work dresses in Singapore to cater to your style. Premium quality assured. Look professional and trendy at the same time.